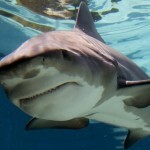 The bull shark is quite an extra ordinary creature that can survive in both sea and fresh waters. It likes swimming in shallow waters with the aim of getting prey easily. This makes them quite dangerous to the human race. 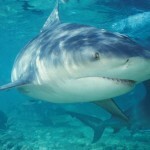 It is ranked as one of the top three man eating sharks together with the great white shark and the tiger shark. It can swim for about 90 KM in 12 hours both in the fresh and salt waters. This creature is seen to be on top of the food chain therefore doesn’t fear or evade anything or any situation. Its only threat is human beings and other bigger sharks. 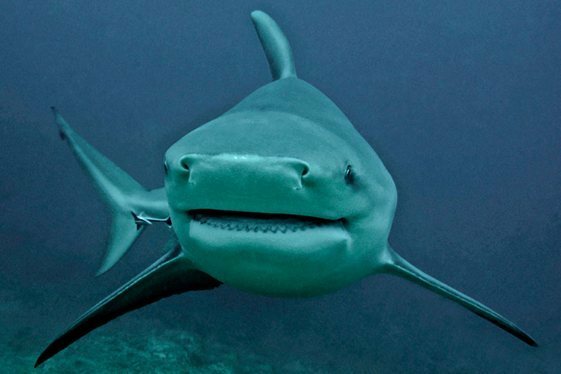 Not much is known about the bull shark’s origins. 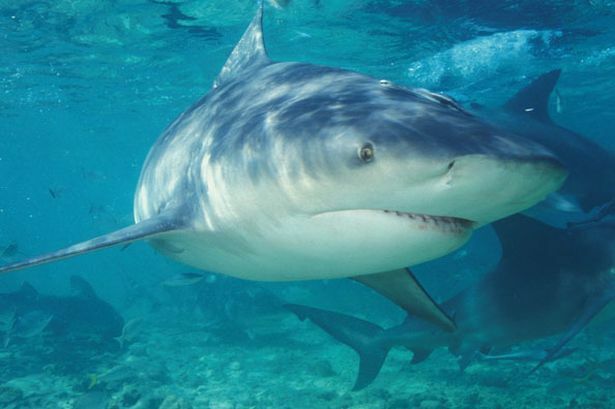 They are said to be related to the river sharks in terms of biological explanation as they share a family name Carcharhinus and sub class name Elasmobranchii but differ largely in their characteristics including the fact that the river sharks only survive in fresh waters and are quite smaller in size. A few items can be notes about this creature as mentioned below. To maintain this huge size, they tend to eat quite a lot. 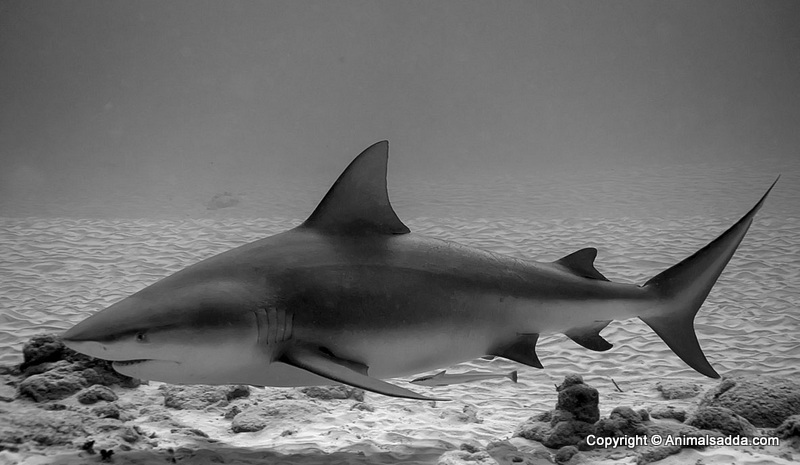 The bull shark mainly eats sizable bony fish and small sharks including their own species. They may also eat terrestrial mammals, birds, dolphins, turtles, echinoderms, stingrays and crustaceans. These creatures have a large appetite therefore have a very skillful way of hunting. Most of the time, you will see lone sharks lurking around in murky waters looking for its prey. This gives them a better chance to get them as they easily camouflage in the murky waters. They use a technique referred to as bump-and-bite technique where it charges on the prey, hits it with force and tackles it until it cannot do anything more. 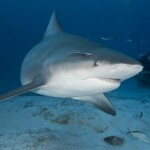 When there is less to eat, the bull shark will slow down its’ digestion to help it last a bit longer than it usually does so as to avoid a scenario where it starves to death. This shark is usually born in the fresh water lakes where the salt content is minimal. As they grow older, they start moving to the salt waters because by then, they will be able to withstand the salinity and work with osmoregulation efficiently thus being able to regulate their systems in both waters. 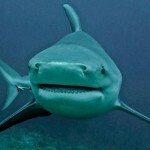 Some studies have shown that the bull shark has visual cures and can recognize some colors. A test was done where they put a bright yellow net in the sea and on getting close to it; it swerved and swam in a different direction. This can be related to the fact that these animals usually can see the life vests which are mostly bright yellow in color and can attack the people using this method. 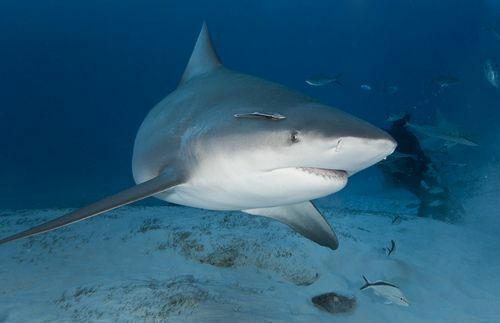 The bull shark lives in both salt and fresh water, shallow and slightly deep waters so it can travel through great distances without feeling the need to stop because of its surrounding area. It is born after a period of 11 months in the womb. After birth it is left by its mother to sought for itself as well as take care of itself. On maturity, it travels through salt water more that when it was young. After about fifteen years it dies. These creatures are seen to be quite self dependant and appear on the top of the food chain. 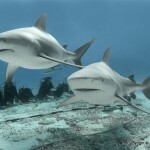 Their main threat is human beings followed by other larger sharks. 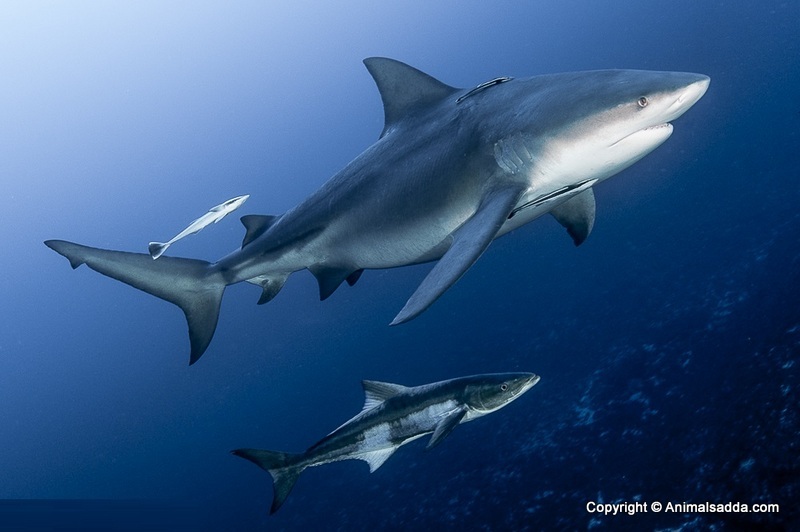 To help them survive in the waters from their predators, they use cleaver methods to do this instead of wrestling with the much bigger sharks. 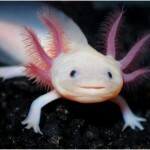 They use mechanisms such as regurgitating their stored food from their stomach. 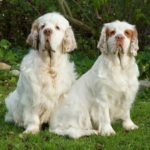 They are willing to lose their stored food in order to save their life. Once they remove these contents from their stomachs, the predator is left eating thus destructing it and fleeing. 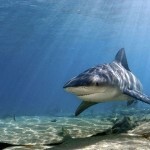 The bull shark gives birth to a maximum of three and they are born alive. Gestation is about 10-11 months. Breeding occurs in flat shallow waters and in less saline waters. Since the off springs take a while to grow, they live in these shallow waters where they are prone to less danger from being eaten by other sharks. 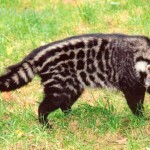 Has a barrel shape body with small snout and tail. It consists of two dorsal fins; the first one is big and the second small. 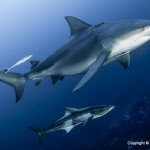 It has a caudal fin which is considered to be in a lower position and longer than other large sharks. 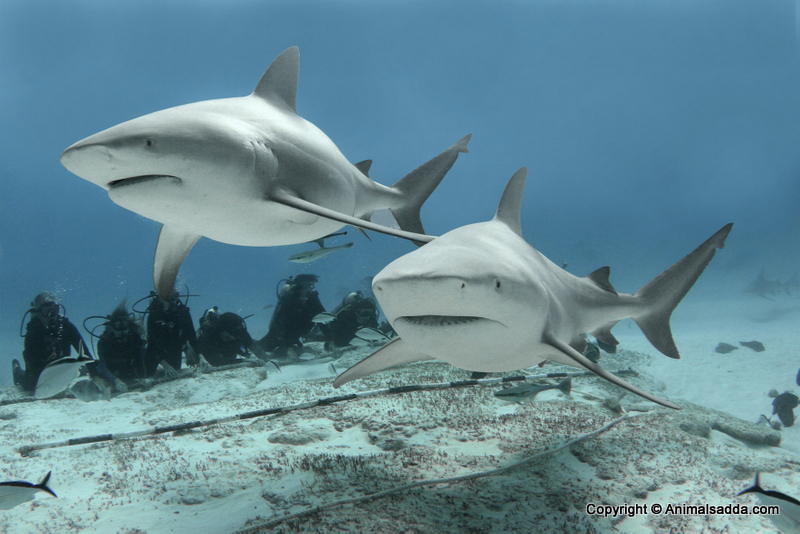 They are quite large in size as compared to other sharks and considered heavier with the female being bigger. An average female weighs 290lbs and the male 209lbs. The length as well differs between the two where the female grows to approximately 7.9 feet and the male 7.4 feet. There have been cases reporting that the female can grow up to a maximum of 13 feet and male 11 feet although quite rarely. 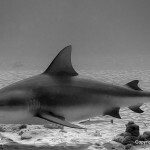 The outer layer of the bull shark is quite firm and not easy to penetrate. 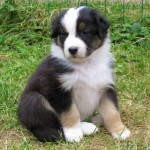 It is characterized by a grey top and white bottom. They have quite big bodies as compared to the average shark. 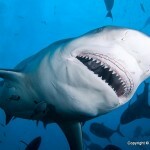 Bull sharks live to about 15 years. Since they can move in all kinds of water, it is hard to find them starved since they can go and look for food without boundaries. Predators can be avoided to help prolong life as well. We mention again the spectacular ability of this creature to be able to live in different aquatic habitats, be it fresh or salty water. Its ability to survive in salty waters is referred to as osmoregulation. 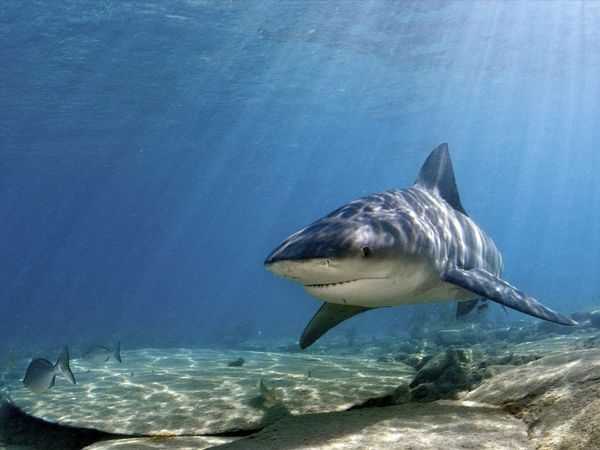 Older bull sharks can be found in Salty water more than the younger ones who are found in the fresh waters. This is because the as they live longer, their tolerance grows as well. 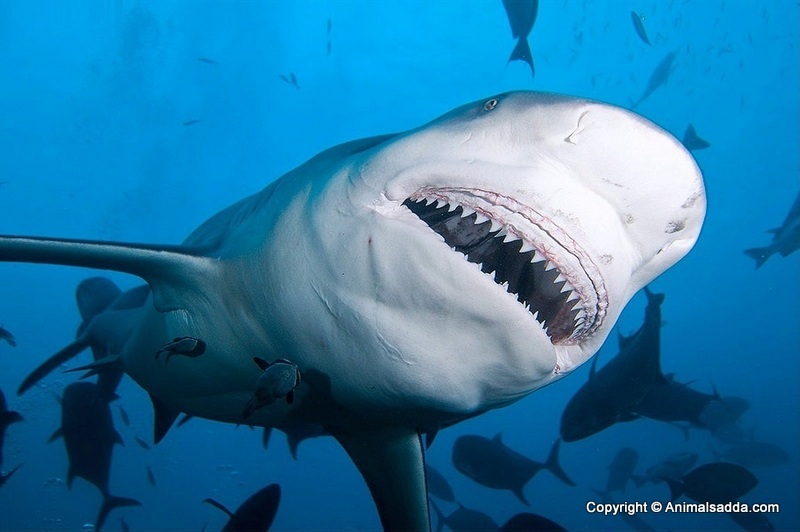 The bull sharks are rarely tamed animals. This makes it close to impossible when it comes to grooming. Moreover, they are constantly on the move and are agitated by humans. 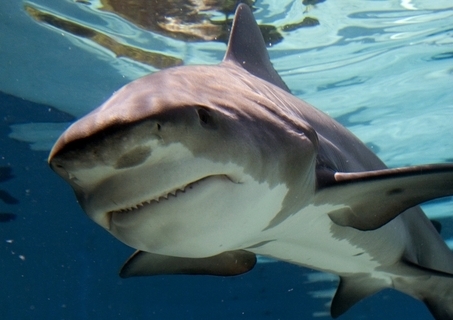 Bull sharks rarely shed their skin or even hairs. This may occur when they have skin problems. Apart from that shedding is not seen. Can survive in both fresh water and salty water.